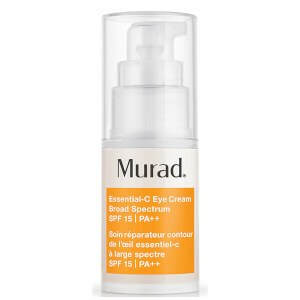 Diminish puffiness and dark circles with Murad Resurgence Renewing Eye Cream helping to firm and restore the delicate eye area. Swap medium-to-deep crow's feet and wrinkles for an illuminated, bright appearance! 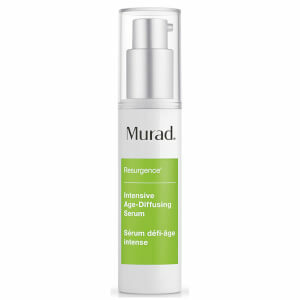 Let Murad Resurgence Renewing Eye Cream dramatically increase moisture, elasticity and firmness with wild yam and soybean, to leave your eye area looking healthy. The eye brightening complex reduces dark circles and illuminates the eye area to awaken tired eyes. Apply every day after cleansing and toning. Pat a small amount onto the brow bone and beneath the eye and gently massage.